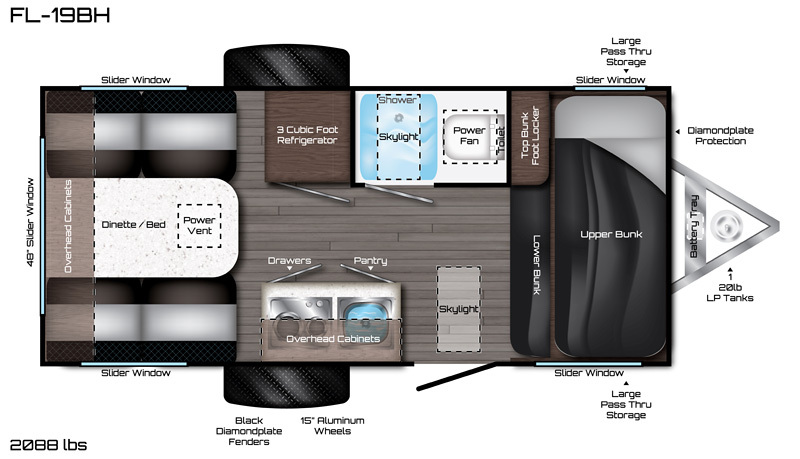 Travel Lite RV specializes in building the lightest weight truck campers and travel trailers today. 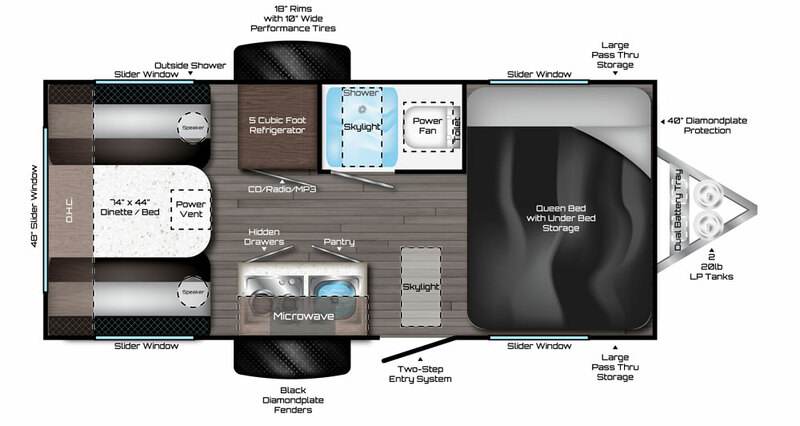 We combine modern innovation with the highest standard of quality. 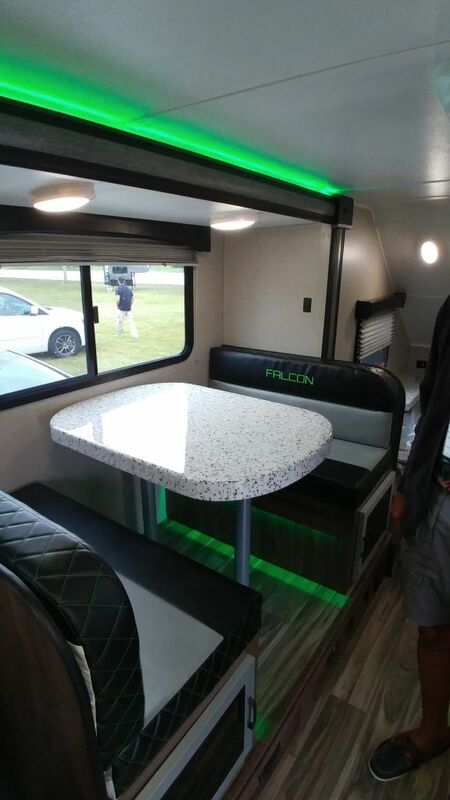 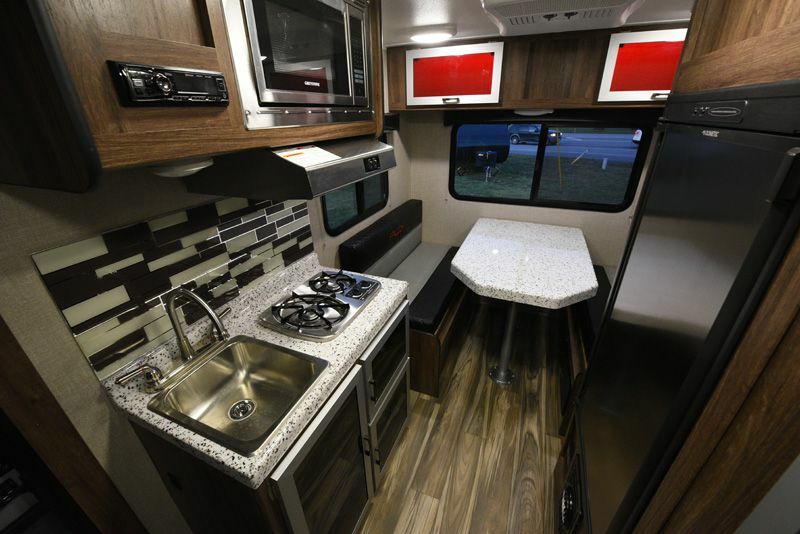 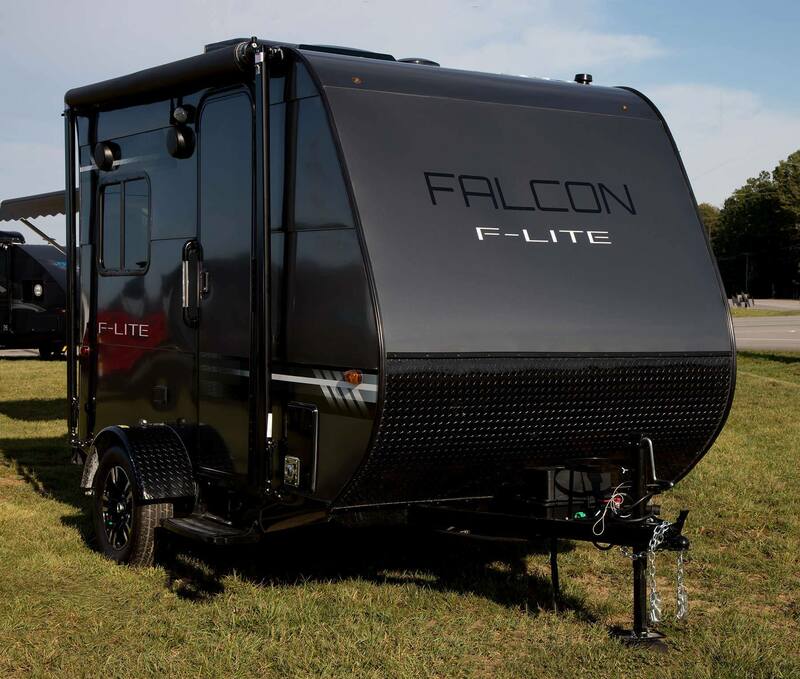 Make this year one full of amazing memories with a brand new Falcon Modern Ultralite by Travel Lite RV!